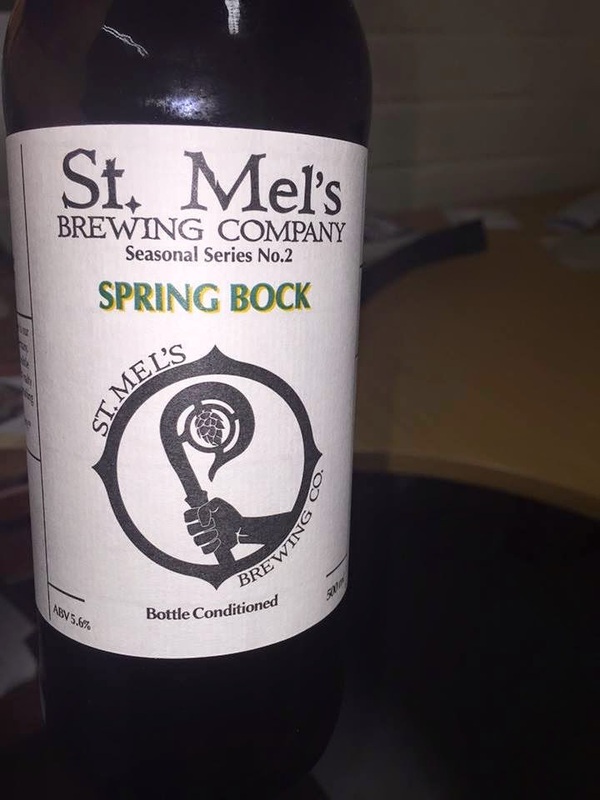 One beer I left out of the last blog post complete by accident was St Mels Spring bock. Its very unusual to see a bock been brewed on these shores, but a very welcome one. Weigh-in at 5.6% ABV, on the light end for a bock. 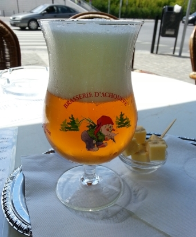 But making it a more sessional beer than some of it tutionic brethren. A dark gold in colour, with a clean finish in short a very tasty lager. But the hook for me was the following smoky flavour, something that's push this beer into the must try range. A beer that is reminisce of some of the great German rauch beers and one that I hope is brewed long enough till the first BBQ of the season can be lit. 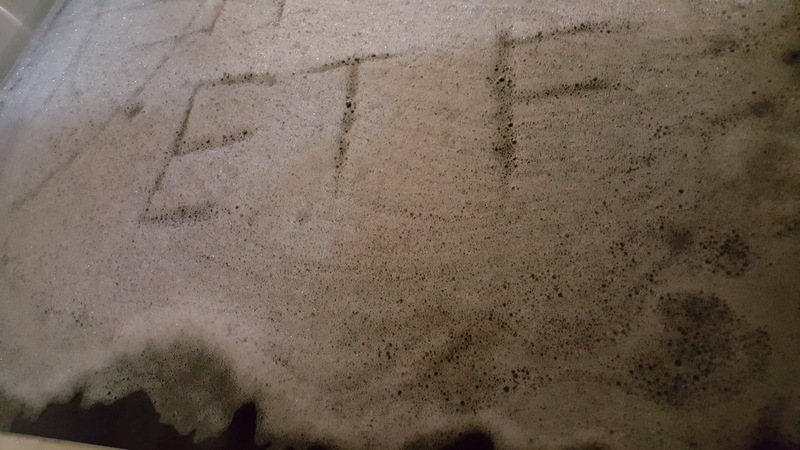 Liam the brewer said there was no smoked malt used, but you have to admire the brewing alchemy that can coaxes such flavours from the yeast. One definitely to look out for. I really enjoyed this beer.